Water Blessings - Best wishes for the Thanksgiving Holiday! We are thankful that our Hill Country springs and streams are still flowing clear and strong. 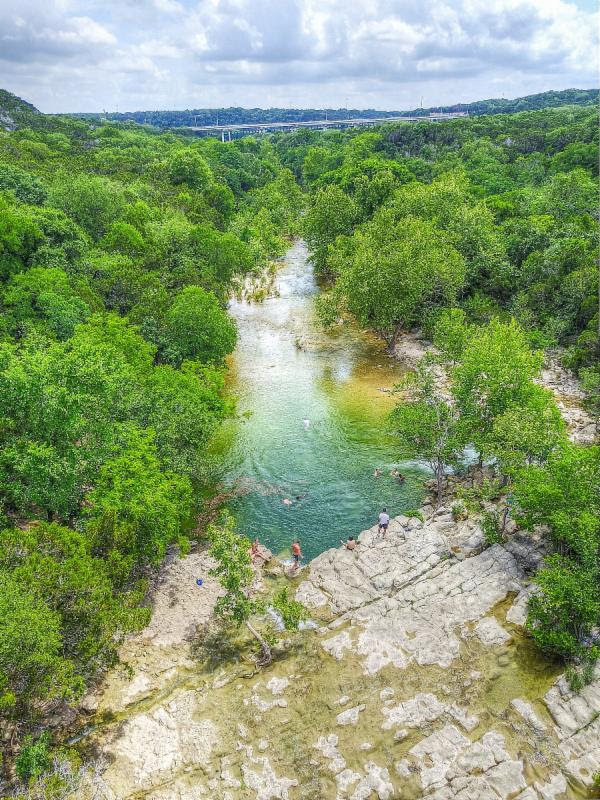 It's a great time to get outside for a hike or a swim with family and friends. We are especially thankful for everyone who has pitched in this year to help protect our home waters. SOS Board & Staff wish all of you a wonderful Thanksgiving Holiday. for another fun-tastic holiday party. Hard to believe but we will begin celebrating 25 years of citizen action to save our springs at this year's party! We do it local -- locally brewed beer; local food; legendary Austin music and hundreds of silent auction items donated by local businesses and artisans. There is a $15 suggested donation to SOS at the door. This year we have added an outside tent seating area for socializing and a fun photo booth! All attendees receive a $10 gift certificate compliments of Whole Earth Prov. Company. Thank you Whole Earth! 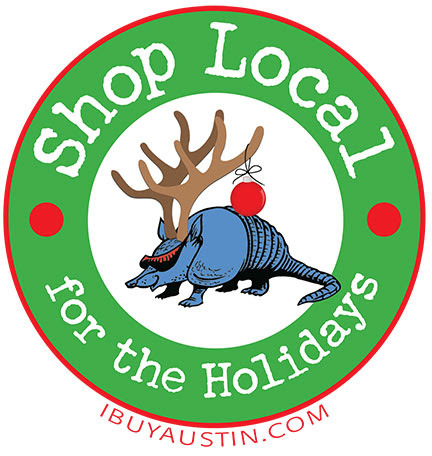 Shop Local for the Holidays! from the auction benefits Austin Independent Business Alliance(AIBA). AIBA promotes and supports our locally owned businesses through advocacy, education and services. If you would like to sponsor the event you can fill out the form online HERE. Or you can call 512 477-2320 ext 301. You can make a year end or sponsor donation online HERE. To donate a silent auction item HERE is the online form. Please consider a tax-deductible year end donation to Save Our Springs.